If you're looking for complete home improvement services in Northern Virginia, look no further than DreamHome Remodeling. We provide a complete service of design, submittal, permitting and building of your dream outdoor living space. 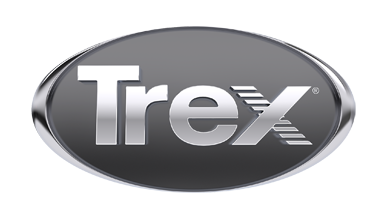 And with Trex, we will help you get the right products. DreamHome Remodeling takes pride in our ability to offer our customers not only high quality products but a first class experience from beginning to end. Call today for your appointment.